The existing education system in the country is in a mess. 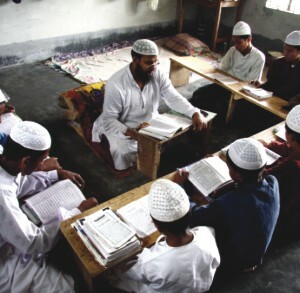 Roughly there are three streams of education existing in side by side in Bangladesh: mainstream Bangla medium, English medium and Madrassa system. There are many sub-streams, especially at the primary level. A study says there are 11 existing education systems at the primary level. The government is planning a major haul of the education system through which promises will remove most of the anomalies in the sector, making education more equitable and standardised.